The new watchmaking brand is aiming to challenge traditional watchmaking codes with imposing, atypical designs. In 2015 the talented designer and entrepreneur took it one further and dove into the world of watchmaking. 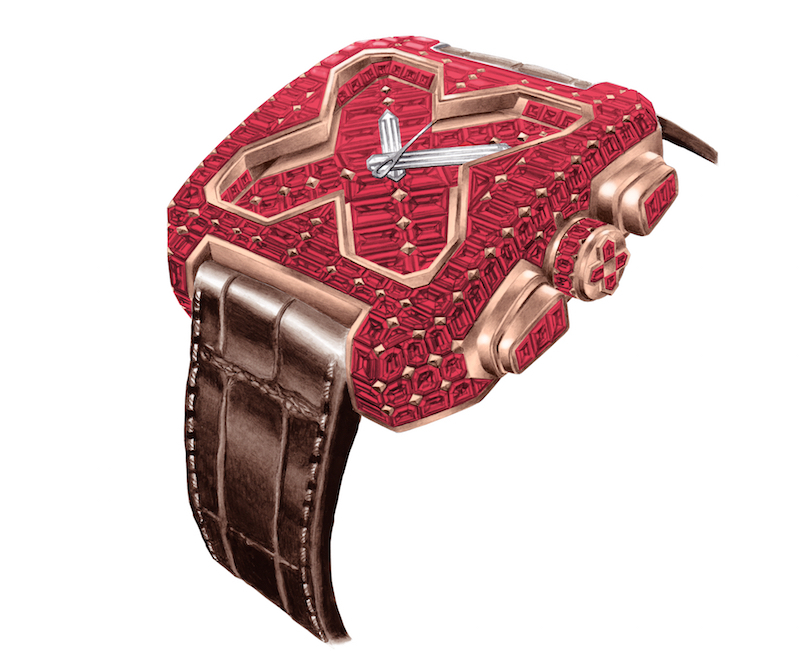 The result was Gvchiani Genève, a watchmaking brand focused on making atypical luxury watches. 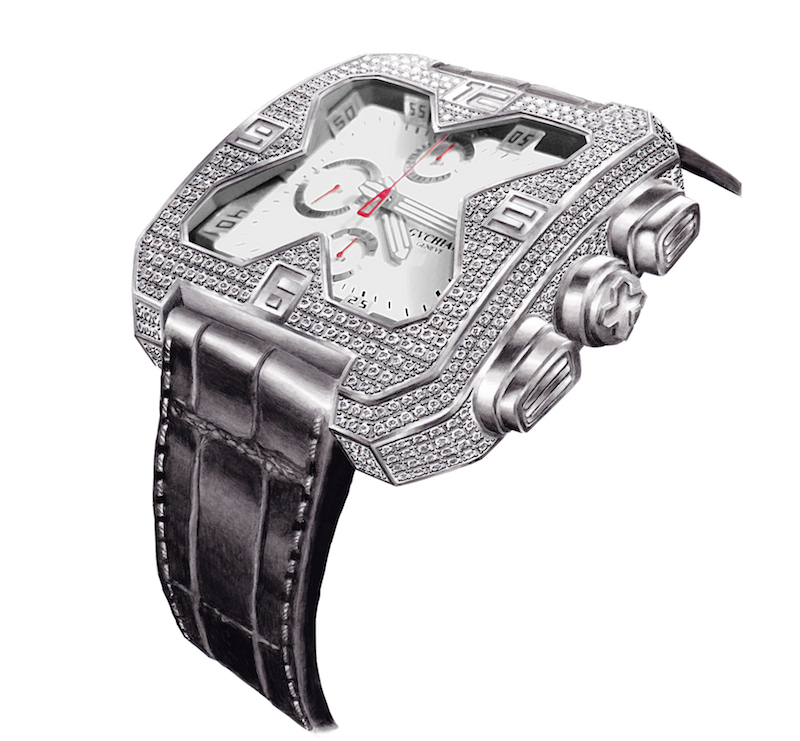 The first collection, aptly named the Big Square, clearly demonstrates that these watches are off the beaten path. The first thing that you notice about these watches is their X-shaped bezel. This design choice sets the collection apart from classic luxury timekeepers, typically defined by round cases and modest proportions. It also makes the Big Square collection immediately eye catching, which is useful when trying to forge a new brand identity.